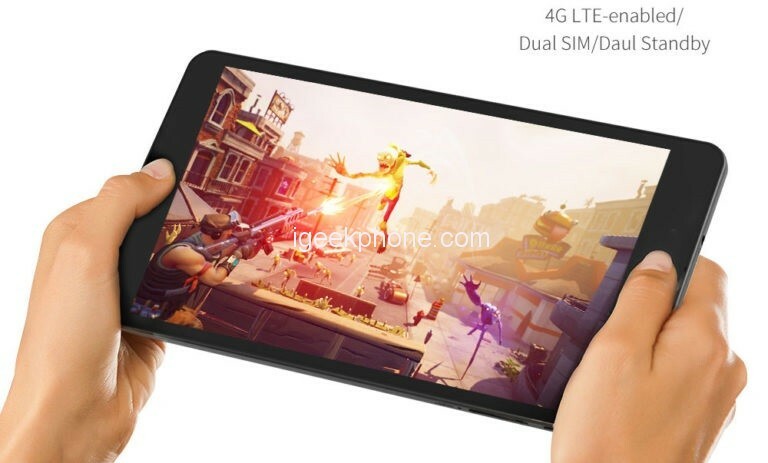 ALLDOCUBE M8 is the latest affordable offering from the Chinese tablet maker company which is an 8″ tablet sporting the Helio X27 SoC that, besides strong performance, offers dual 4G/LTE support and great battery performance. Today they have released an official hands-on video for it. Let’s see it in action in the video below. 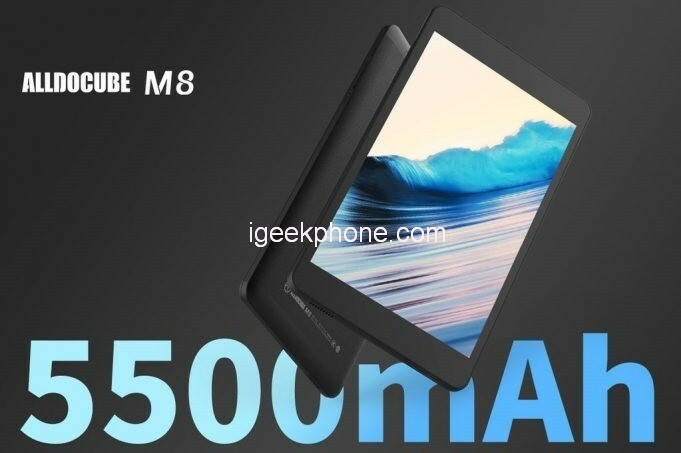 The Alldocube M8 has an 8-inch IPS Full HD tablet (1920 x 1200 pixels) with a thickness of 8.4mm and a weight of just 345 grams. It is powered by the MediaTek Helio X27 deca-core processor up to 2.6GHz, alongside a Mali-T880MP4 875 MHz GPU, 3GB of RAM, 32GB of ROM and will support slot to expand internal storage. 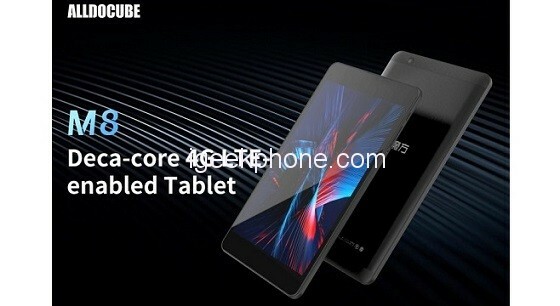 For its part, the tablet is powered by a 3.8 V battery with 5500mAh capacity, preloaded Android 8.0 Oreo factory. The rest of the equipment includes the usual modules for wireless connectivity, such as WiFi 802.11ac, Bluetooth 4.2 and 4G-LTE (support for dual-SIM and band 20) to surf the Internet and make mobile calls, but also FM radio, GPS, microUSB port for charging and GPS. Alldocube is slowly beginning to expand outside Asia so you can find their tablets on Amazon US, Amazon UK, Amazon DE, and Amazon JP. Of course, they are still available on Aliexpress where you can get $10 off for purchases above $120. For more information about this tablet, just visit the official website.